Great interview with Howard Shore on The Lord of the Rings, The Hobbit, Maps To The Stars, Rosewater, his new Guitar Concerto, and much more! I really should have posted this soon, but it's been one of those months. 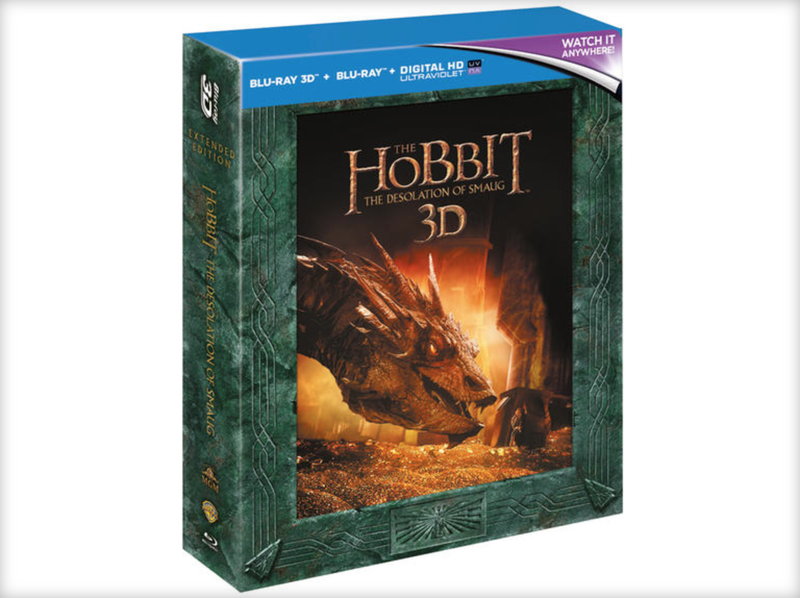 Here's the cover for the Deluxe Edition of Howard Shore's remarkable score to The Hobbit: The Battle of the Five Armies. The color scheme is teal this time out ... or blue-green. Aquamarine? I'm not sure what the official name is, but I am sure that you're going to love it! NEW YORK, NY — For the first time in North America, the complete film trilogy The Lord of the Rings will be presented live, in concert, at the David H. Koch Theater at Lincoln Center, New York, April 8-12, 2015. Beneath a giant screen, the Academy Award-winning scores by Howard Shore will be performed by 250 musicians, on stage, including symphony orchestra, chorus and soloists, in two trilogies, Wednesday-Friday, April 8-10, and Saturday-Sunday, April 11-12. The production is created by CAMI Music, and follows acclaimed concert presentations of the first two films of The Lord of the Rings trilogy at Radio City Music Hall (2009 and 2010). The epic film trilogy The Lord of the Rings – The Fellowship of the Ring (2001), The Two Towers (2002), The Return of the King (2003) – directed by Peter Jackson and based on the beloved J. R. R. Tolkien novel became an international phenomenon. Released by New Line Cinema, the trilogy is among the highest earning films of all time, and won a total of 17 Academy Awards. 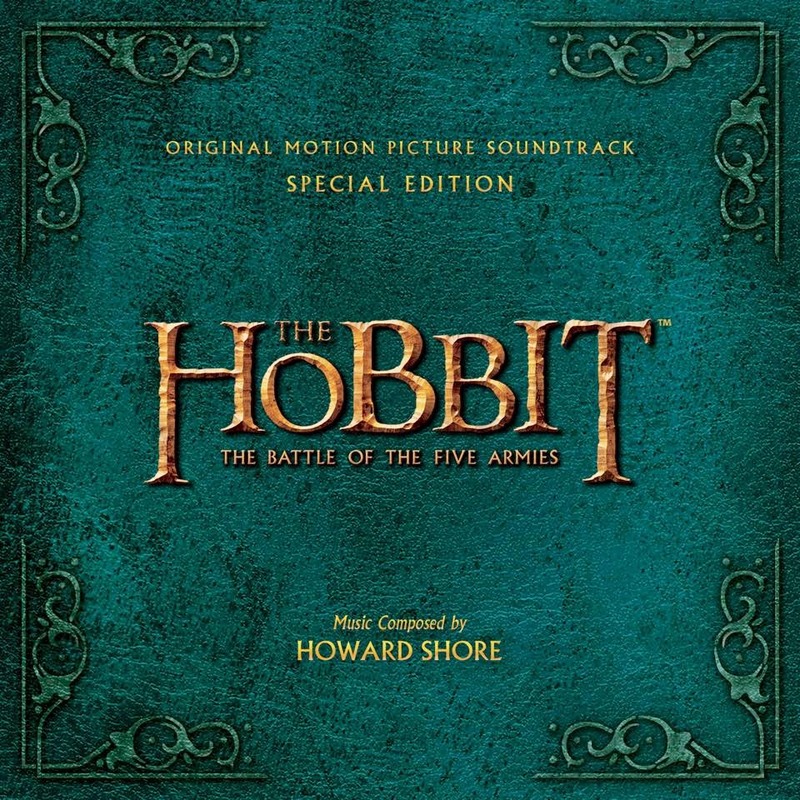 Howard Shore was honored with Academy Awards for Best Music, Original Score for The Fellowship of the Ring (2002) and The Return of the King (2004), and for Best Music, Original Song for Into the West, featured in The Return of the King (2004). 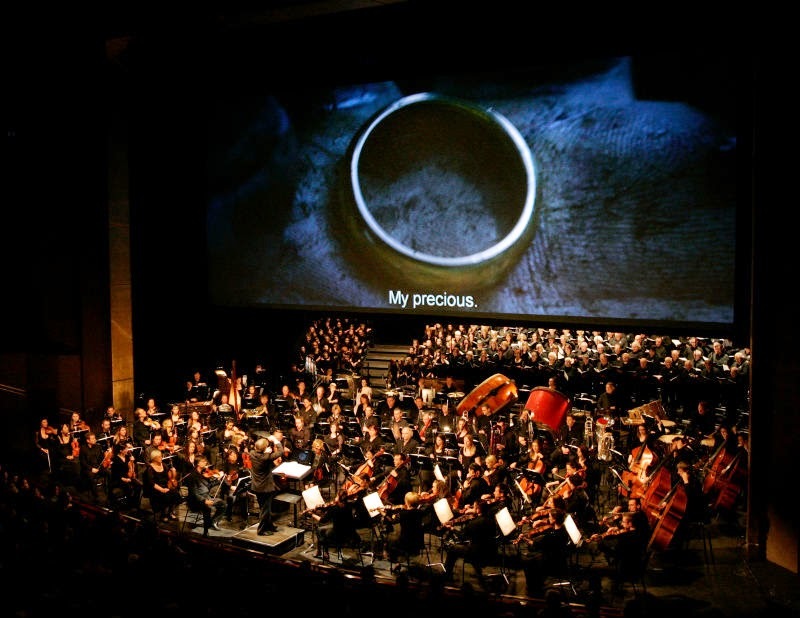 Since 2008, more than 200 presentations of individual films of The Lord of the Rings, In Concert, have taken place in cities in North and South America, Europe, Asia and Australia. The complete film trilogy The Lord of the Rings, In Concert, was presented in Lucerne and Munich in 2011. Tickets and packages are available online at davidhkochtheater.com, by telephone at (212) 496- 0600, or at the David H. Koch Theater Box Office. The David H. Koch Theater is located at the south side of the Lincoln Center Plaza at Columbus Avenue and 63rd Street. Two of my three presentations discussed the still-forming music of the Hobbit. While I don't believe those will be appearing online in any official capacity, a newly revised presentation on the music of The Lord of the Rings was filmed for TheOneRing.net's streaming service. That video was divided into three parts, and may be accessed HERE, HERE, and HERE. This presentation marked the first time I was able demonstrate a few of the connections between Howard Shore's Hobbit and Rings scores. I didn't delve into too much detail--there will be time for that later--but I hope I was able to crack the door just a little and show what lurks behind it. Huge thanks to everyone who came and said "hello" at the event! For the past few months, I've spent most of my create time outside of Middle-earth. That's about to change. Book two--which I've teased on Twitter and in online interviews, but am not yet ready to fully announce--is now in editing. That means I'm headed back to Tolkien's world. 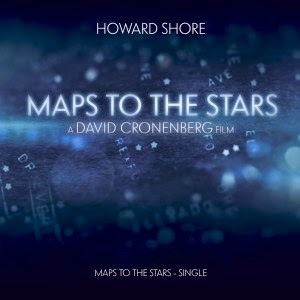 Interested in hearing the first single from Howard Shore's new score to David Cronenberg's film Maps to the Stars? It's now available for purchase/download on both iTunes and Amazon. It's a fascinating, tabla-fueled glimpse of things to come! This audio isn't extraordinarily clean, but I do believe you'll get the idea. Huge thanks to Luzern and the brilliant 21st Century Symphony Orchestra for hosting. It's always a thrill to be even a small part of one of their extraordinary programs. 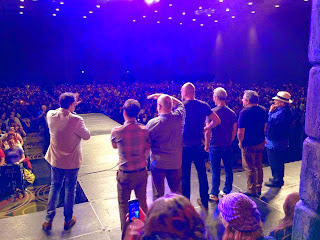 First, Peter Jackson has formally announced via his Facebook page that Howard Shore has scored the additional scenes in the Extended Edition of The Desolation of Smaug. The added material both looks and sounds great! 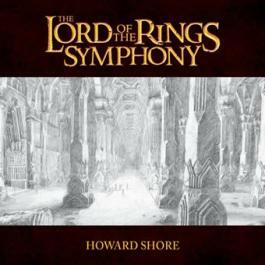 Second, tonight is the Howard Shore concert in Dublin, Ireland. Below, please find a great interview that Andrew McKimm sent in. Click the image to expand it, or see the full text below. I'm off on another plane shortly, but I'll be back soon! The Concerning Hobbits melody is central to the movies and perfectly captures themes of wistful innocence, hope, heroism, and loss. How did he then trade in a Dead Ring for the One Ring? “All through the 90’s I became an avid opera-goer and started attending the Met on a regular basis. I fell in love with Italian Opera. With its abundance of writing for both solo and choral voices, its use of Tolkien’s invented languages, the music for The Lord of the Rings could be more accurately described as an opera than as a symphony. Film composers owe a huge debt to Wagner and his development of the leitmotif (a recurring melody that is associated with a certain character, object, place, emotion, or idea).” Shore’s Dublin concert will include the Irish Première of Mythic Gardens - A Concerto for Cello and Orchestra. Howard Shore has been writing music since he has been 8 or 9 when he took his first steps with counterpoint exercises. 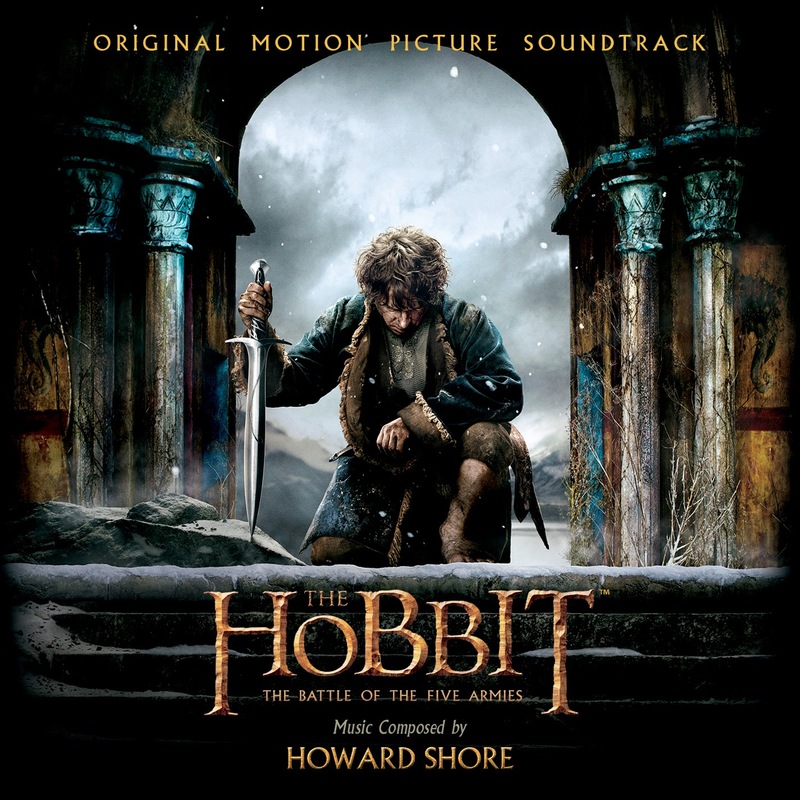 His work ethic and approach to writing the music to such gargantuan works as the Tolkien films is inspiring. “Even at my age (67) I still feel like a student, looking at scores and studying them. I try to write each day. It’s just a pencil moving across a page. Some days are better and some days are not so good. When I look back on my progress after a certain period of time has elapsed it’s staggering to see how much music one can produce. At times I felt like Frodo with the Ring, having the responsibility to write the music for a book that has been around for over 60 years and which has such a tremendous resonance with so many people who care so deeply about its ideas. Music is a journey. To quote Bilbo: ‘The road goes ever on…’ ”. After next week's performance in Luzern, Howard Shore will be off to Ireland where the RTÉ Concert Orchestra will present a concert of his music conducted by Ludwig Wicki. Shore will provide the introduction. The program and ticket details are below. 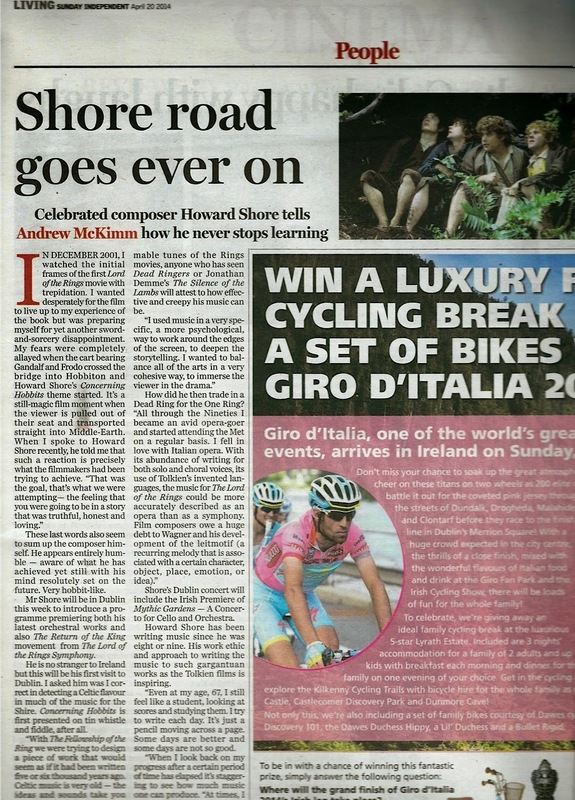 Here, too, is a short interview that Shore did with The Independent, regarding the upcoming show. Tickets available to concert ticket holders only. 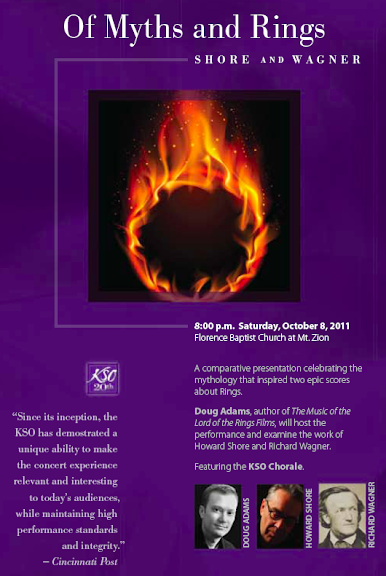 You can purchase tickets for the talk and the concert here. Please come say "hello" if you are in attendance! However, during the past few weeks, I did manage to sit in on a couple of podcasts to talk Smaug. So, if you're so inclined, feel free to lend your ears to The Soundcast and to Tall Tale Radio. We have one more year to go on this particular roller coaster ... and then the real fun begins! At this point, I think I'm due back in Middle-earth sometime in March, so I should be able to post here a bit more regularly ... other deadlines permitting. As ever, if you're trying to get my attention on the blog and it seems like I'm MIA, please pester me on Twitter. 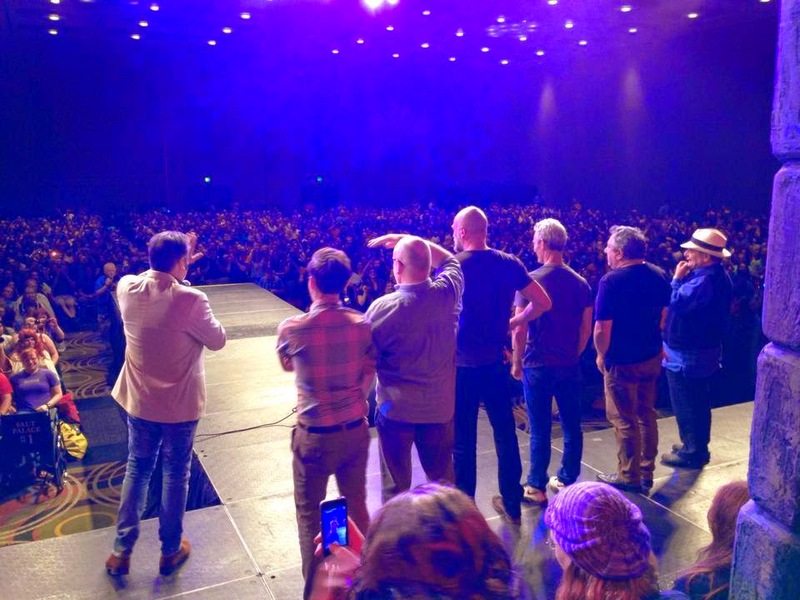 Sadly, I still have no more information on the Complete Recordings of Live Performances than I did last time I posted about them, but I have a feeling we'll know more in another year when the Hobbit films wrap.